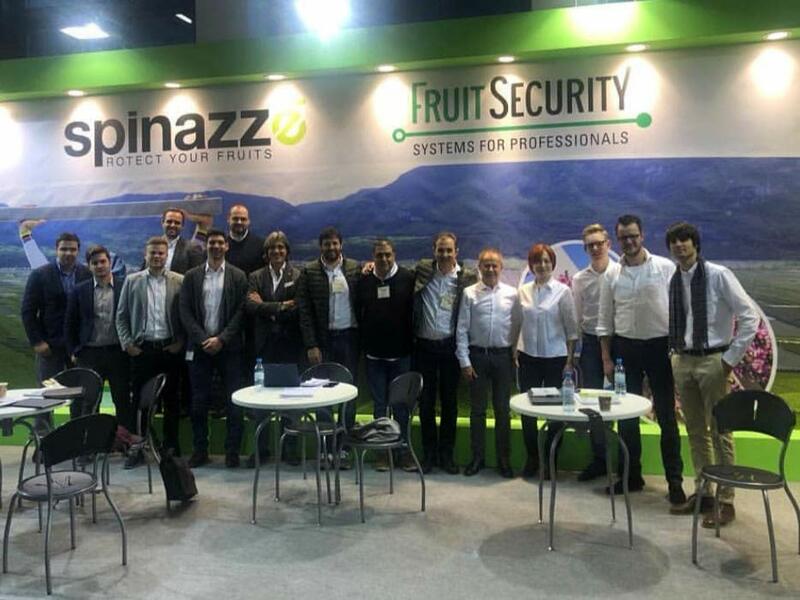 Fruit Logistica is the world’s leading exhibition for the fruit market, Spinazzè was there with its European partners. 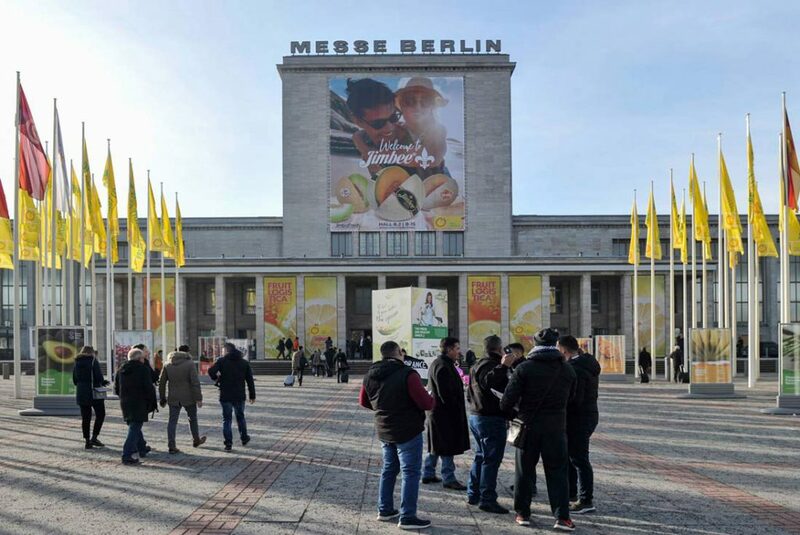 Fruit Logistica, besides being the most important exhibition in the fruit and vegetables market, has always been a crucial meeting point for exhibitors and clients. This year’s flow of operators has highly increased reaching 78.000 participants coming from 135 countries and meeting with 3.300 exhibitors coming from ninenty countries. As Interpoma in Alto Adige and TSW in Poland the Berlin fair is a valuable thermometer to measure the sensations and predictions confirming the tendencies of the latest months. The market has been influenced by a series of factors linked to one another: on one side a surplus production of apples, pears, cherries has been lowering the prices paid to the producer and therefore is discouraging new investments; on the other side, the hot autumn has prolonged harvest time and prevented farmers from dismantling older orchards and preparing the land for new ones. Copious snowfalls in continental Europe at the beginning of the year, especially in Austria, Germany and Switzerland has contributed to delaying the start of the new season. Political aspects cannot be excluded as well: the unstable Italian situation, Brexit, tension with Russia and the general political-economical situation in Europe are not helping the market. The market’s demand is mainly oriented to biological products and consumers are requesting more and more premium goods, privileging quality and excellence. This is widening the gap between standard and elite production even more and therefore determining demand and supply in the market. Despite other countries’ determined competition, Italy is back on top of the global fruit market thanks to the success of red kiwi Oriental Red by Jingold which has been awarded this year’s Fruit Logistica Innovation Award 2019. Oriental Red is a sweet and juicy fruit developed by the Italian consortium based in Romagna and is likely going to conquer the global market. 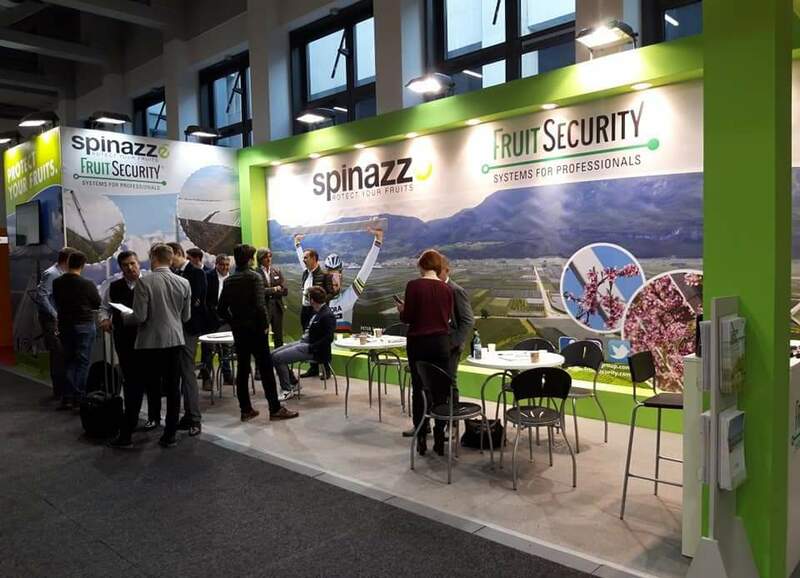 We were at Fruit Logistica with our partner Fruit Security that has helped us to conquer our greatest markets in Netherland and Belgium. It’s been an important meeting point in order to reinforce our European team, offer the best solutions to our clients and confront ourselves with their needs and requests. At present we are strongly oriented towards orchard protection against insects and especially against the brown marmorated stink bug. Recently regional funding is being provided to all the producers that want to invest in covering structures for orchards against this bug invasion. From Friuli to Emilia-Romagna and Lombardia we have an increasing demand of technical components for this kind of installations. That is why we are now experimenting and testing new solutions with the support of installators and technicians: anti-insect nets, accessories, protecting film and structural adjusments that have become a must in order to be competitive on the market and give an answer to such a big and controversial issue.